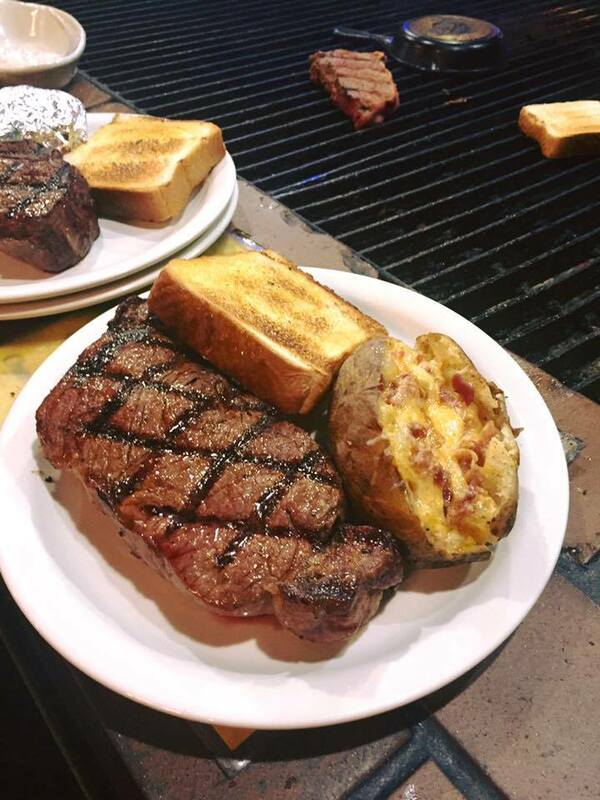 Alexander’s Steakhouse is Central Illinois’ unique dining experience! We brought the fun of the backyard cookout with friends and family indoors! One price includes steak, potato, salad bar and Texas toast.